An alliance between two rebel groups in northern Mali, who jointly fought government troops, is facing increasing strain as differences over sharia law and human rights become apparent. Negotiations between two rebel groups in northern Mali, who signed an initial agreement to merge and create a new Islamic state in the region, are running into difficulties. The National Movement for the Liberation of the Azawad (NMLA) is a separatist group fighting for independence. The other group, Ansar Dine, is linked to al-Qaeda and wants to impose an extreme form of Islam on Mali. Both took over Mali's northern half last March when a coup in the distant capital Bamako caused disorder in the country. 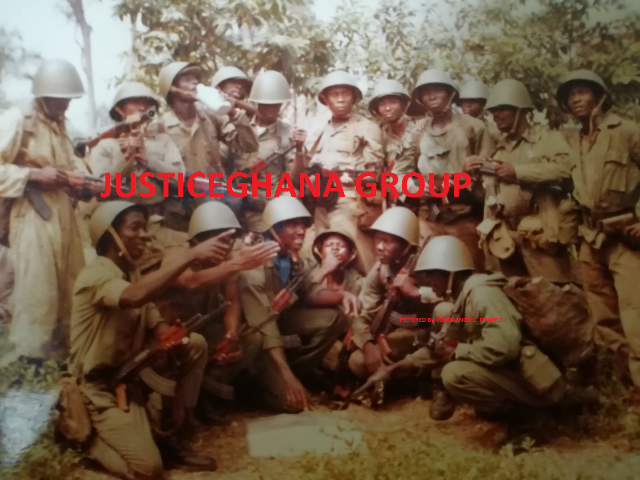 The two groups had fought together against government soldiers before then, but there has been rivalry between them since they gained control of major towns. Fighters have occupied different parts of each city and sometimes compete over whose flag should fly on key buildings. Less than a week ago the two groups agreed in principle to merge and to create a transitional council and an army of the "Islamic State of Azawad", a word the Tuareg people use for northern Mali. "We don't accept sharia law"
Since that agreement, talks on a final declaration have stalled. NMLA says it does not want to see a strict form of Islamic law imposed in any new state and is worried about Ansar Dine's links with an al-Qaida affiliate known as al-Qaida in the Islamic Maghreb (AQIM). This terror cell is responsible for dozens of kidnappings in the region and attacks on Western targets. NMLA spokesman Mossa Ag Attaher told the AP news agency from France "We don't accept sharia law. That's never what we wanted." There were also problems linked to how the region would be governed. The NMLA wants the new state to ratify UN conventions dealing with human rights, which Ansar Dine seems to be resisting. Meanwhile the African Union is planning to refer the situation in Mali to the UN Security Council so it could create a framework for tackling the worsening crisis. A source close to Thomas Boni Yayi, the Benin president and head of the African Union, said it wasn't clear when this would be done. On Tuesday, the new French President Francois Hollande urged African leaders to ask the Security Council to help restore stability to the region.